Hi, I really like Airdroid, but it disconnects after like 20 minutes... its a pain to have to reconnect every time.. can't the session length be increased to like 12 hours or something? its so many re-logins that it begins to bite into the advantage of Airdroid and the time its saving me typing SMS texts etc. Also sometimes even when it doesn't log out, the sms screen (web version, Firefox latest version on Win7) sort of hangs, i.e. I click "new message" and try to type a contact name for the autocomplete to complete it, but nothing happens, sometimes I have to refresh the screen a few times to wake it up... I'd appreciate any help. I have the latest versions on the PC and Phone. My phone is a bit old, Galaxy S2 with android 4.1.2. If I did the unofficial upgrade to kitkat will it help these issues? 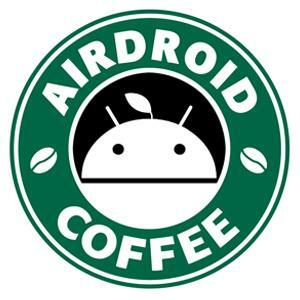 Re: Extend Airdroid session time?